Helping Christians "earnestly contend for the faith which was once delivered unto the saints" (Jude 3). Does God have a body? Mormons teach that God the Father has a body of flesh and bones. And Jehovah’s Witnesses say Jehovah has a “spiritual body” that prevents Him from being omnipresent. A case in point: Kenneth Copeland and Isaiah 40:12. Copeland, perhaps more than any other prosperity preacher, has gone into great detail about God’s alleged bodily existence. In a letter responding to an inquiry on the subject, Copeland lists a number of God’s bodily attributes, including back parts, a heart, hands, a finger, nostrils, a mouth with lips and a tongue, feet, eyes and eyelids, a voice, breath, ears, hair, head, face, arms, and loins. From Isaiah 40:12, Copeland concludes that God is six feet two or three inches tall and weighs a little more than 200 pounds. All of this comes from the word “span” in the passage. For context, let’s quote the entire verse: “Who has measured the waters in the hollow of his hand or marked off the heavens with the span of his hand? Who has gathered the dust of the earth in a measure or weighed the mountains in a balance and the hills in scales?” (HCSB). The word translated “span” is a standard of measurement based on the distance from the tip of the thumb to the tip of the little finger when the hand is stretched out, or about nine inches. Therefore, argues Copeland, since Isaiah says God has a hand-span, He must be a little over six feet tall. That’s absurd. For starters, Isaiah says God measures the waters in the hollow of His hand, or the middle of His palm. If this imagery were pressed literally, God would not be six feet tall, but gargantuan – able to hold the seas in His cupped hands. Next, marking off the heavens by a “span” would require a God who is not slightly taller than six feet, but larger than we could comprehend. Does Copeland really expect us to take passages literally that describe God in anthropomorphic terms? 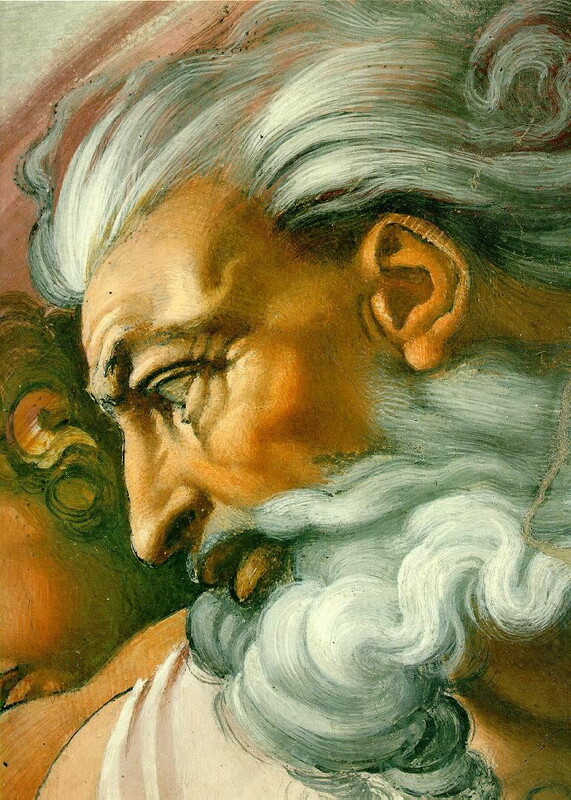 Does God literally blow smoke out of His nostrils (Ps. 18:8)? Does He have eyelids (Ps. 11:4)? Does He literally rest because He gets tired (Gen. 2:2-3)? The claim that God has a body is incompatible with the omnipresence of God. The Bible says God is present everywhere (Ps. 139:1-10; Acts 17:28), that the universe cannot contain Him (1 Kings 8:27; Isa. 66:1; Acts 7:48-49), and that his presence fills all things (Jer. 23:23-24). It’s true that Jesus has a body, which He took on in the incarnation. As John writes, “The Word became flesh” (John 1:14). Through the miracle of the virgin birth, Jesus added to His deity sinless humanity, and He demonstrated His victory over sin and death through His physical resurrection, corroborated by hundreds of eyewitnesses. But nowhere does Scripture teach that the Father or the Holy Spirit has a body. Finally, the expression “spirit body” is a contradiction of terms. A spirit does not occupy three-dimensional space whereas a body does. A careful examination of the biblical occurrence of the word “body” will show that it is applied only to physical beings, never to spirits. Not every teaching of the Word-Faith movement is heretical, but the idea of making God in man’s image is a very bad start. This column first appeared June 17, 2014, in The Pathway, the news journal of the Missouri Baptist Convention. Rob Phillips serves as Communications Team leader for the Missouri Baptist Convention. 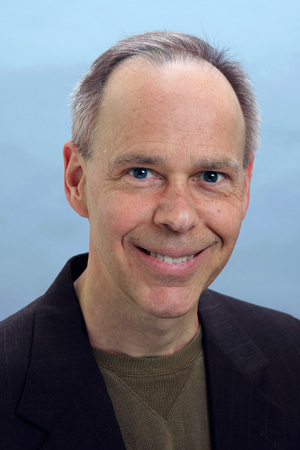 He also leads the MBC's apologetics ministry, speaking and writing on topics related to defending the Christian faith.